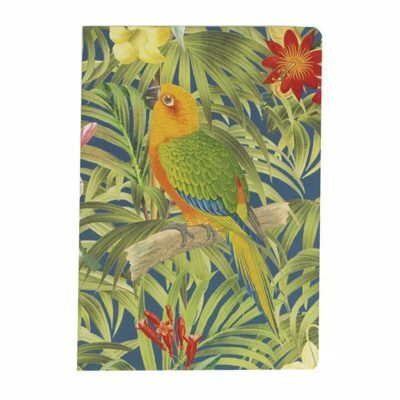 Pretty A5 Parrot Notebook on a tropical background. 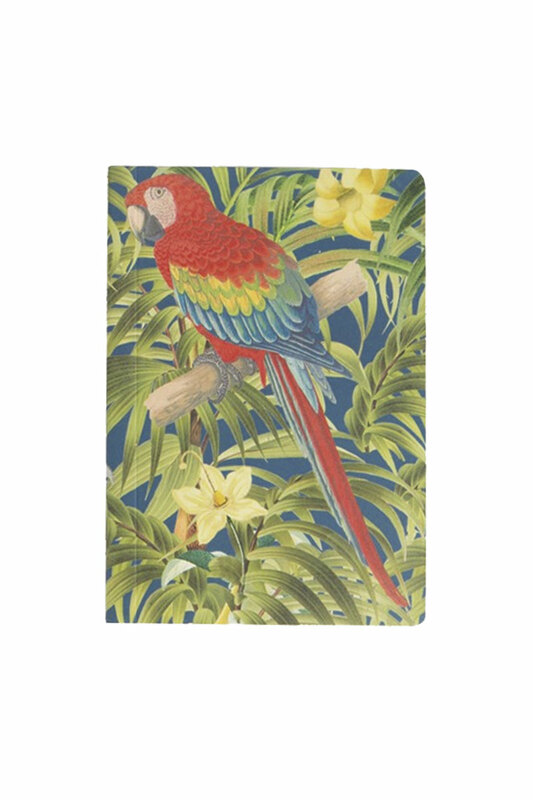 The colors and the tropical vibes will make a great gift for someone! 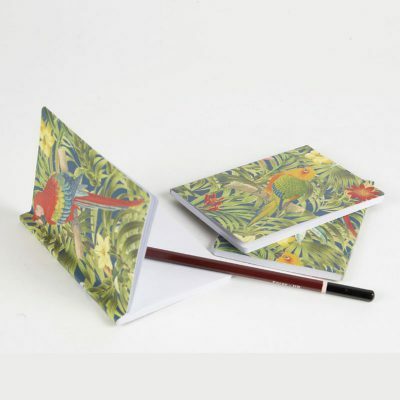 Contains 40 sheets (80 white pages) and the dimensions are 20 x 14 cm. 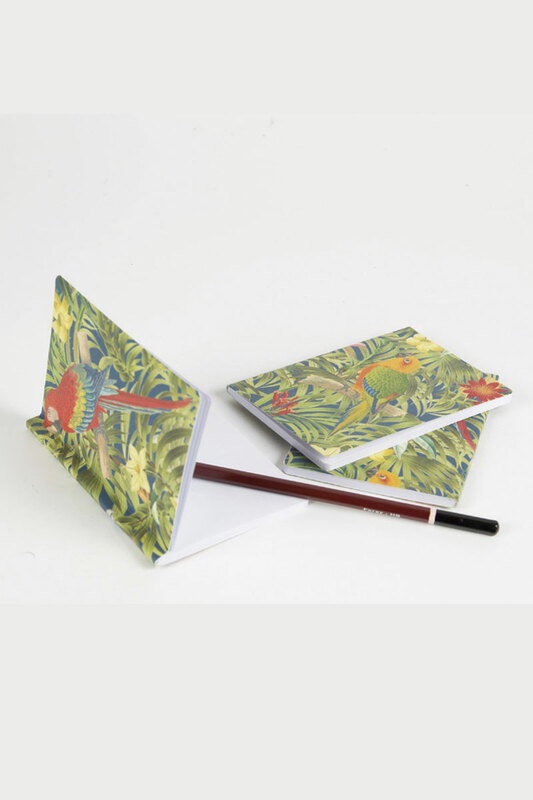 Categories: Gifts, Interiors. 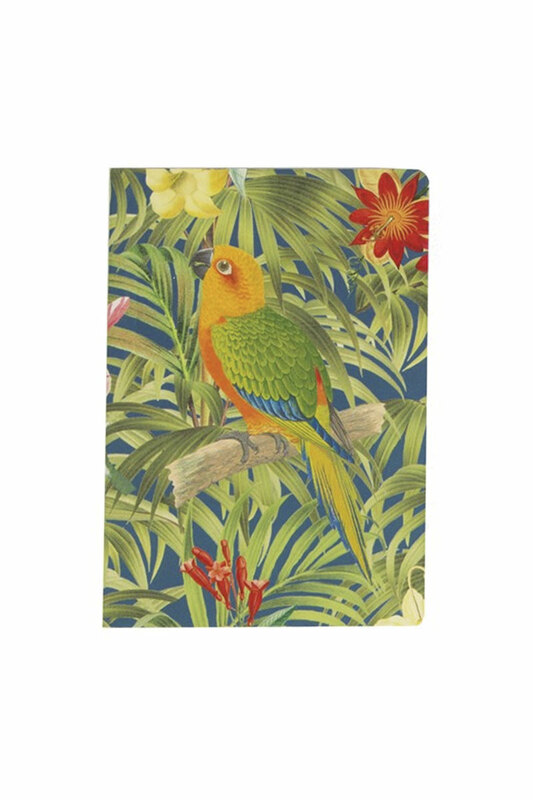 Tags: belle, blue, brand, bristol brand, bristol fashion, bristol interiors, brown, fashion, floral, gift, green, interiors, notebook, parrot, parrot notebook, parrots, perfect gift, red, sass, sass&belle, That Thing, tropical, yellow.